Mr. McGivern has provided expert opinions and expert testimony in numerous cases involving construction, construction defects, and storm damages. He is a founding partner of CCA and is principally responsible for providing expertise and directing investigations, particularly with respect to cases involving complex litigation. Mark is responsible for all of the cost and schedule opinions provided by CCA. Mark’s background is in construction management and design/build construction of commercial, residential, institutional, educational, and industrial buildings. Mr. Griffith is a founding partner of CCA and an overseer of CCA’s full range of architectural, engineering, and building consultant services. Clark has provided expert opinions and testified on numerous cases involving buildings, architecture, personal injuries, and construction. He has been a practicing architect for over 30 years and has an extensive background in residential, historical, commercial, and institutional design projects—all areas in which CCA continues to be active. Mr. Quigley has over thirty-five years of experience and training in engineering, design, construction, planning, and management. Ken has provided expert opinions and testimony in a variety of cases in state and federal court. A practicing structural engineer, Ken, for decades, has managed all engineering disciplines of engineering involved in building work giving him a well-rounded knowledge of all building systems. He has successfully designed, project managed, and investigated a diverse array of residential, commercial, and industrial projects. Utilizing her vast experience as an operation manager, Ms. Bass overseas all of the HR, IT, and Operational functions for CCA. Diana ensures that CCA follows and implements all rules and regulations to be compliant with the highest standards of operations. Dr. Barry is a Professional Engineer, Certified Industrial Hygienist, and Certified Safety Professional with more than 30 years of combined industrial, healthcare, military, commercial, and private sector professional hands-on experience. He possesses an advanced degree in radiation physics and a doctoral degree in biomedical engineering and biotechnology. Marty has provided expert opinions and testimony regarding indoor air quality, mold, contaminants, safety, personal injury, and construction. Mr. Byrne brings has over 25 years of engineering experience, construction management, and project management to CCA. Peter serves as project manager and lead engineer on numerous investigations including, but not limited to, large and expansive hospitality sites, hospitals, and high-rise residential properties. Peter has provided expert opinions and testimony regarding construction. Peter’s engineering and management skills have also been applied to the forensic investigation of construction claims, structural failures, and property damage. As a Structural Engineer for over 25 years, Mr. Hoyt, has extensive experience conducting field investigations of commercial, industrial and residential properties, individually and as a key member of engineering/architectural assessment teams. Greg has amassed a large working knowledge of building envelopes. 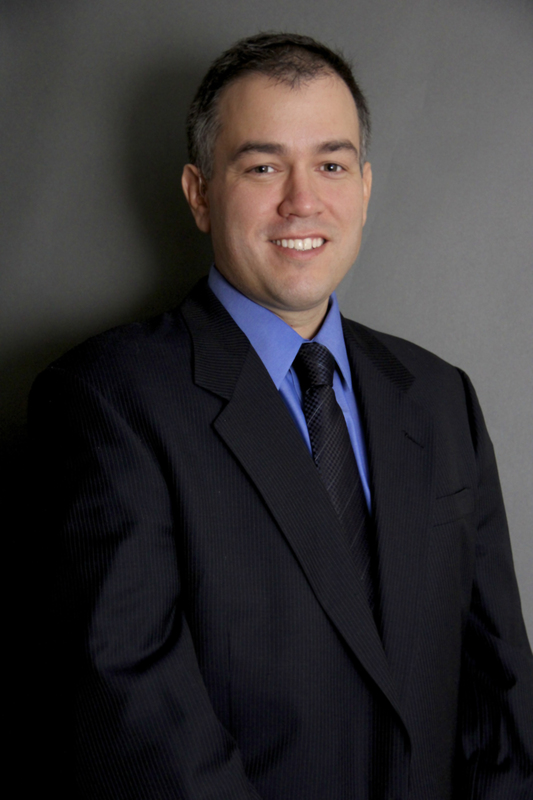 Greg has provided expert opinions and testimony regarding engineering and construction matters. In the field and in the drawing room, he has demonstrated careful attention to detail while working on massive and intricate projects for the pharmaceutical and biotechnology industries. Greg’s skills combined with his tenacity and deep knowledge of industrial design requirements aid him in delivering penetrating analysis of the most complex structural issues. 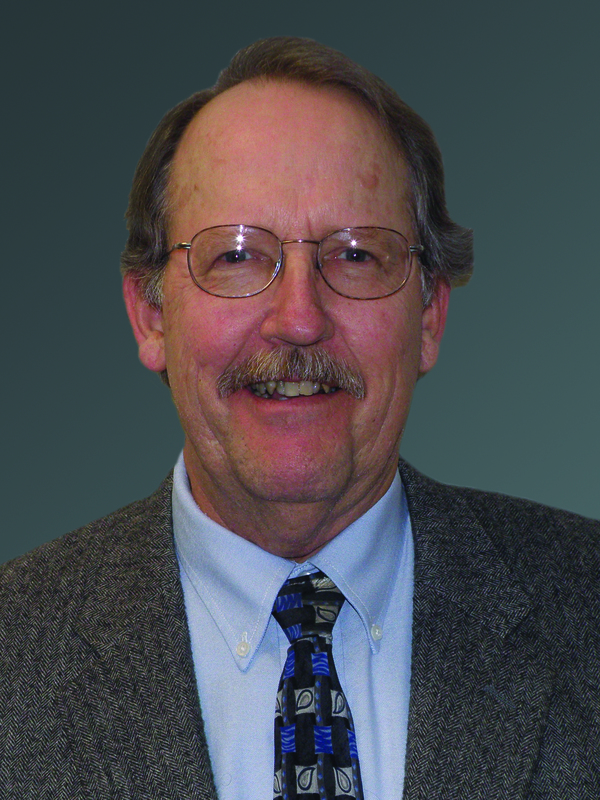 Mr. Smith is a Senior Mechanical Engineer for CCA with a primary focus on MEP and HVAC systems for all building types. He specializes in the preparation and delivery of HVAC studies, reports, designs and specifications for construction documents, construction services, and client support for design-bid-build and design-build project delivery. Dudley serves leadership roles providing technical oversight and quality assurance as well as providing the technical development of mechanical analysis and design projects. 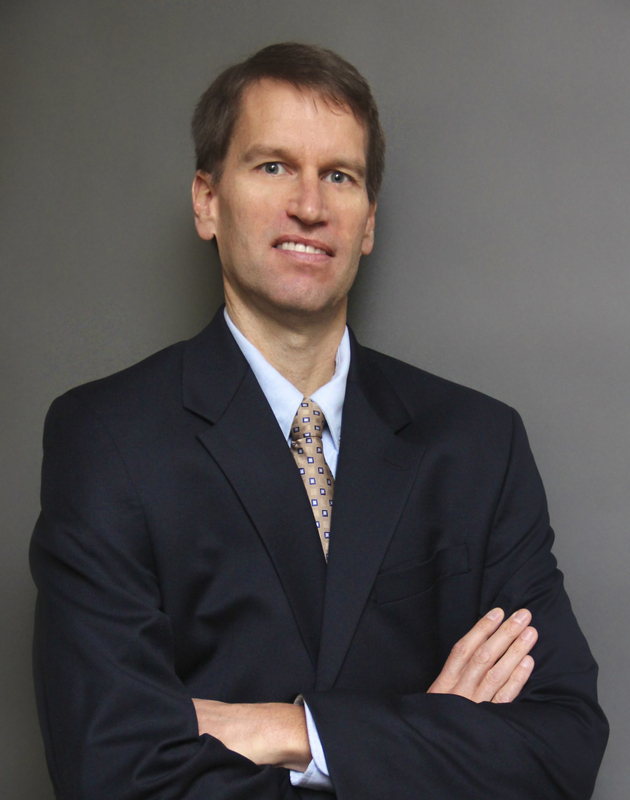 Dudley has vast knowledge of construction processes and serves as an investigator of construction related issues. As a Senior Architect, Ms. Funk brings over 30 years of experience, education, and continued training to CCA. Her work includes conceptual and detailed designs for new buildings, renovations, expansions, and repairs. She regularly conducts design assessments, existing condition evaluations, forensic investigations and root cause failure analyses, and historic building preservation studies. 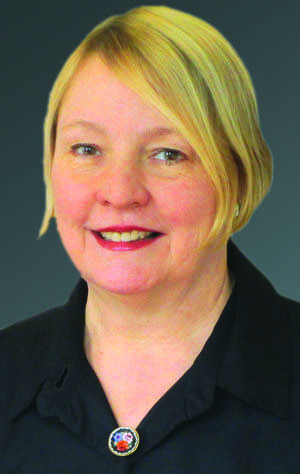 Additionally, Lynne brings a wealth of construction and project management experience with her to CCA. 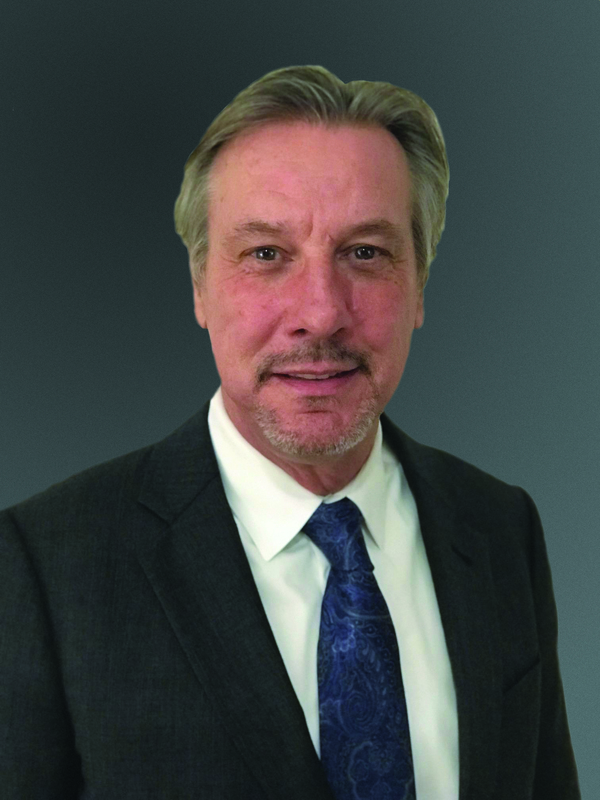 Mr. Terry has 40 years of technology experience with several Fortune 100 manufacturing firms including 25 years performing technology and construction forensic investigations. Phil has extensive knowledge of all things mechanical and has provided expert opinions related to equipment and IT. He has experience managing functional and operational departments in engineering, manufacturing, and administration. Phil has been responsible for complex, cross-functional manufacturing projects, developed and implemented strategic and tactical initiatives for manufacturing and has formed and led manufacturing and software engineering teams.